Home Posts tagged "News Feed"
More than 15 million businesses now use Instagram worldwide and over half of those businesses are creating Stories every month. 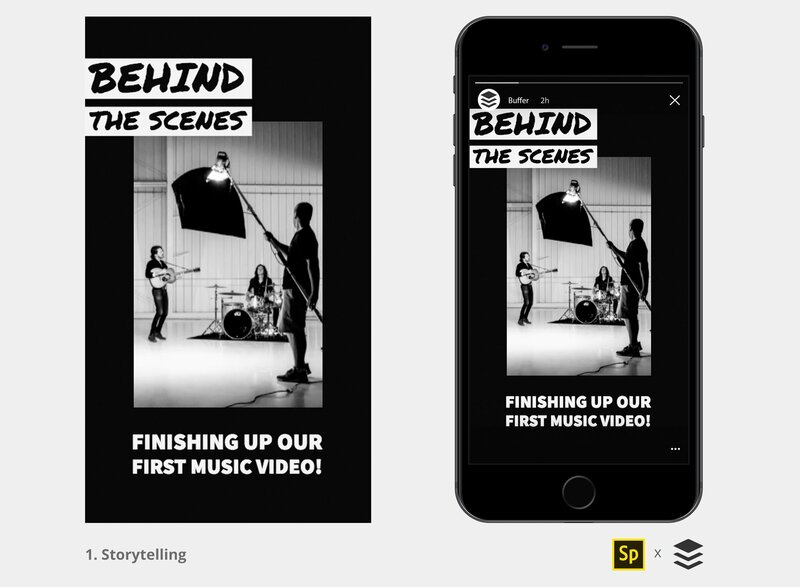 Stories are an incredible way to connect with your audience in fresh and authentic ways. Who knows, maybe they’ll even become the new News Feed. But creating attractive Instagram Stories can be challenging and time-consuming. We’d love to help with that! Facebook’s News Feed has been largely pay-to-play for Pages for years. Now the social network is exploring whether to make it completely so. Last week Facebook officially rolled out its Explore Feed for people to find posts from Pages they aren’t connected to. Now Facebook is testing whether to make that Pages-only feed the only place for people to find posts from Pages, including the ones they are connected to. Facebook has caused a 60-80 percent drop in referral traffic to news outlets in six countries due to a test that removed Page posts from the News Feed and.. 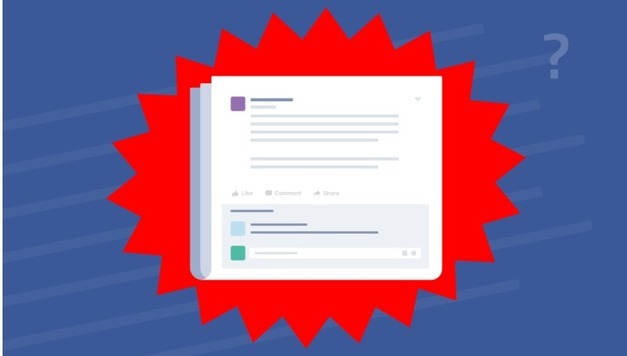 The Facebook algorithm helps make sense of the huge number of posts that people and businesses share every day and chooses the posts to show in our News Feed based on a huge number of factors. 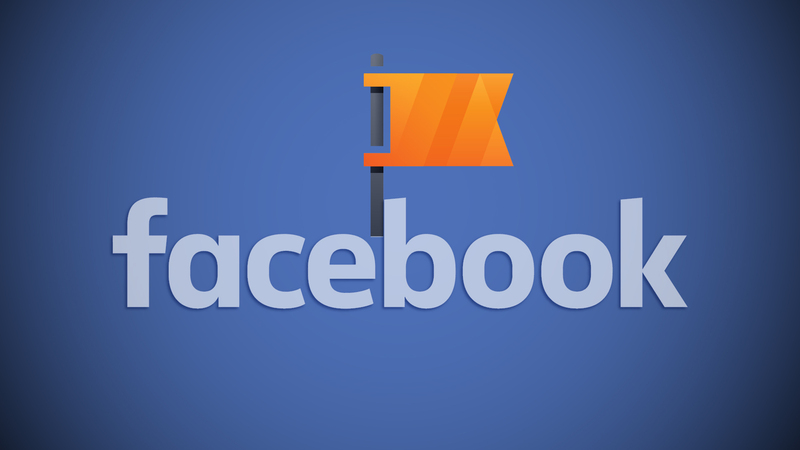 We want to help you understand how your Facebook posts get viewed on Facebook. So we’re collecting all the relevant Facebook algorithm factors, updates, and changes and placing them here in this post for easy reference. One of the biggest challenges for business using Facebook to reach new and existing customers is to get more reach on Facebook. The algorithm can work for or against you. This article can help you understand the do’s and don’t when it comes to posting. Can Pages Save Facebook Stories? 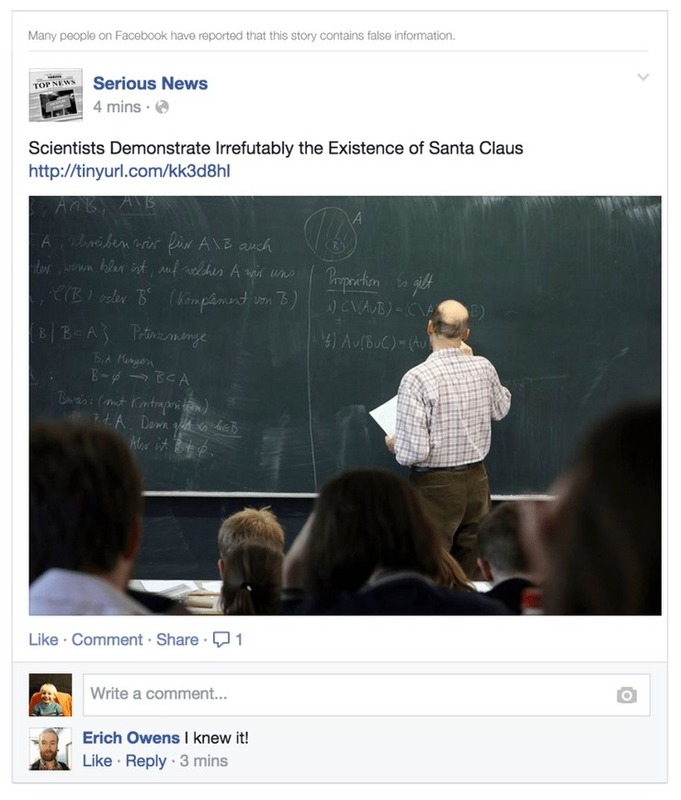 Facebook pages will get the next crack at breathing life into Facebook Stories. 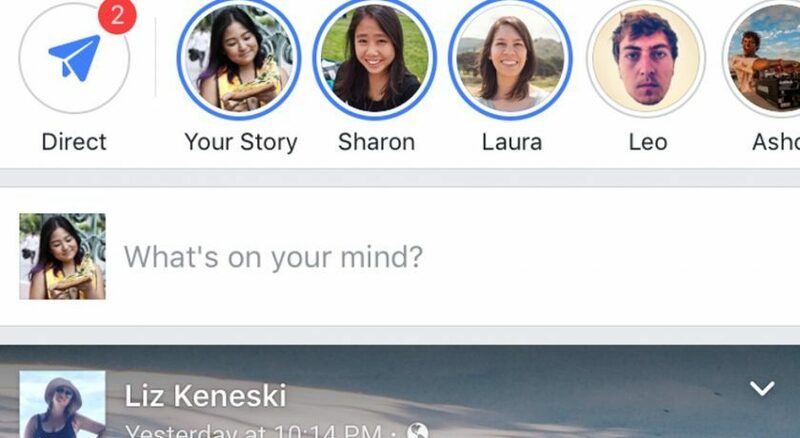 The social network announced Thursday that pages will be able to create Facebook Stories, with the feature rolling out over the next month via iOS and Android. Page administrators with access to the feature can go to their pages’ Timelines via their mobile devices and click the “Create Story” button to get started. Just as with Facebook Stories for users, pages’ Facebook Stories will appear for 24 hours, and they will not appear on pages’ Timelines or in News Feed unless page admins choose to post them to those locations.